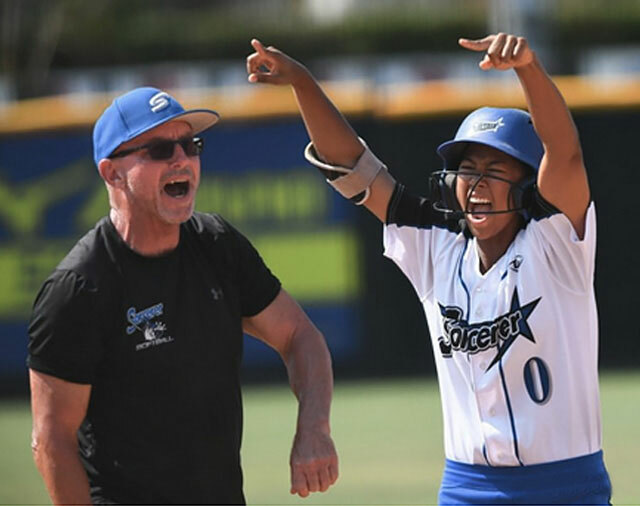 Bill Schroll has led three different teams to top 4 finishes at Nationals and has been coaching competitive softball for 18 years. Bill is currently the Sorcerer Club President. Bill has been instrumental in helping 49 of the Sorcerer alumni achieve their dream to play college softball. He is looking forward to preparing the next group of athletes in the program realize their dream.